LaunchSpaceKc used our branding packages to create their branding, logo and website from scratch. 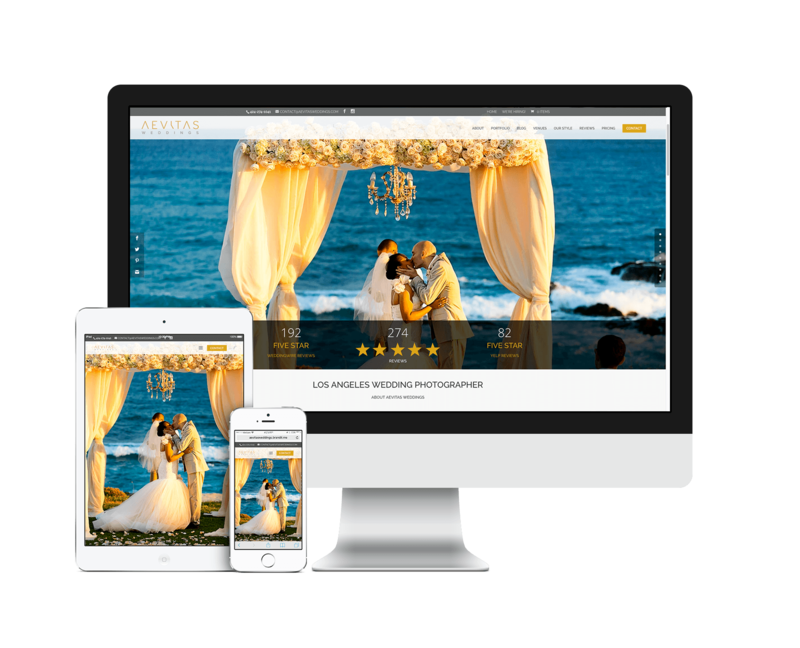 We worked with Aevitas Weddings, one of the most successful wedding photography companies in L.A., to rebrand and redesign their company website. 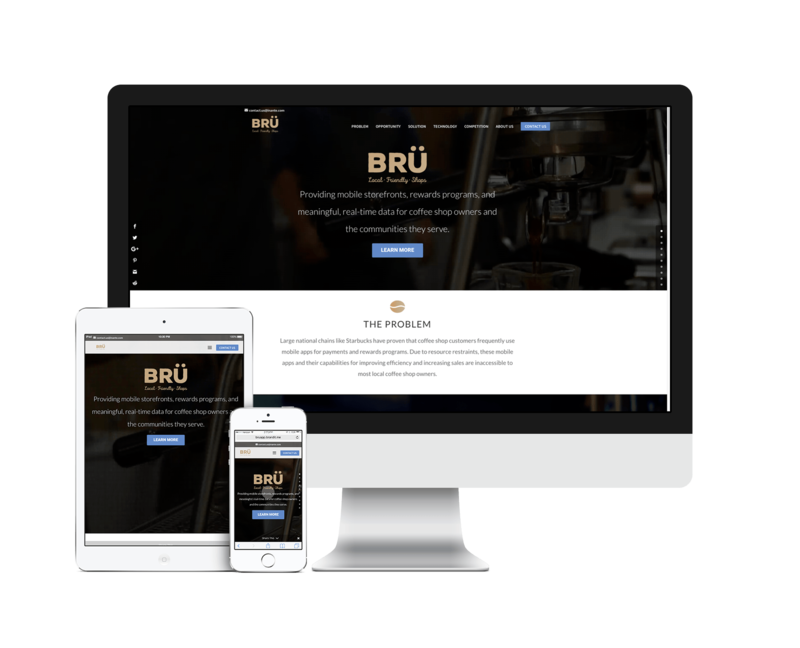 Wolf Creek Brewery used our Advanced Package to create a beautiful website for their brewing company. Dr. Jeff Van Meter is a psychologist, author and public speaker who focuses on developing interpersonal leadership skills for businesses. 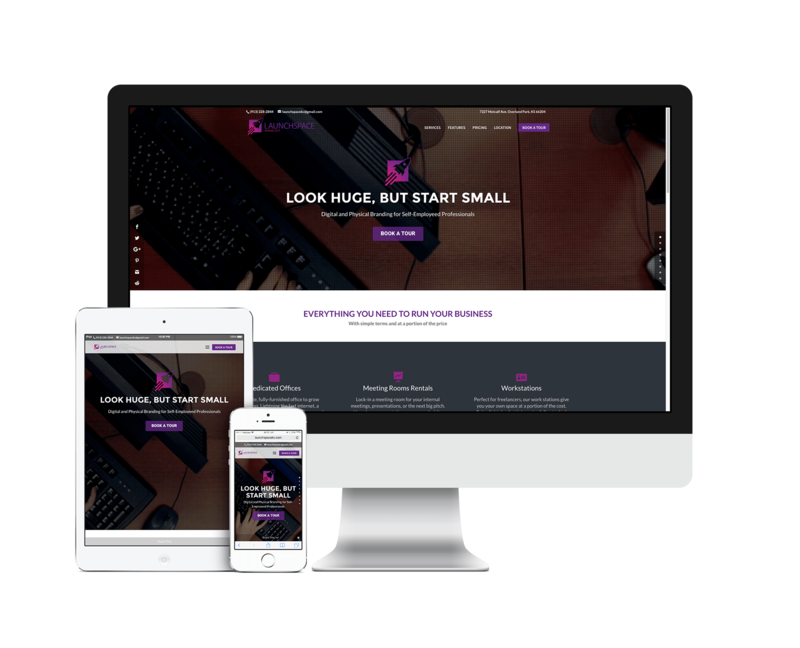 We developed a brand and website from scratch for his consultancy. 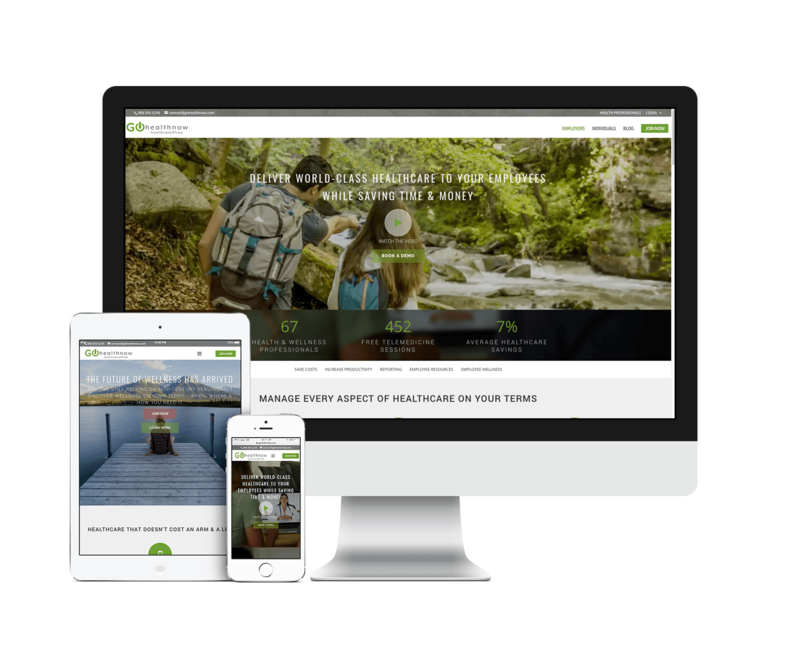 GoHealthNow is a venture-backed telemedicine company based out of California. 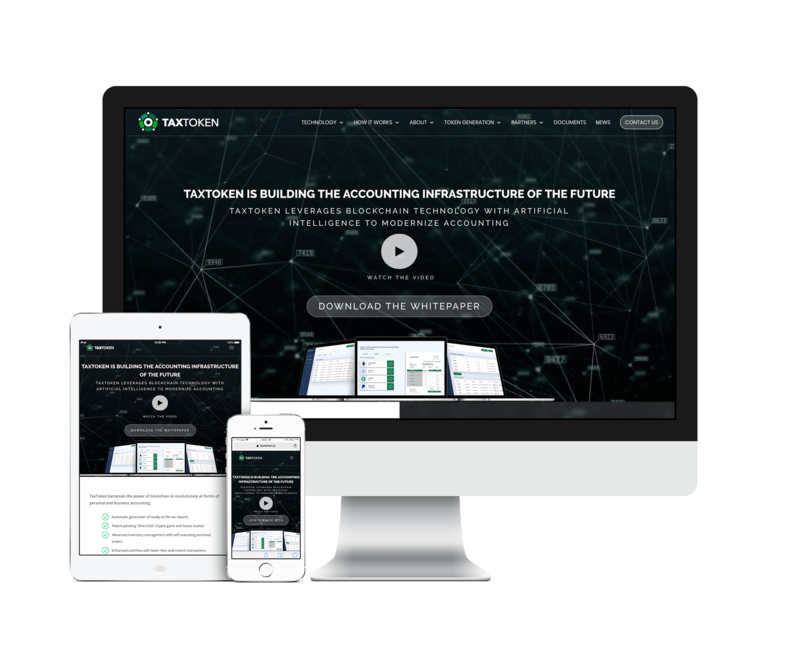 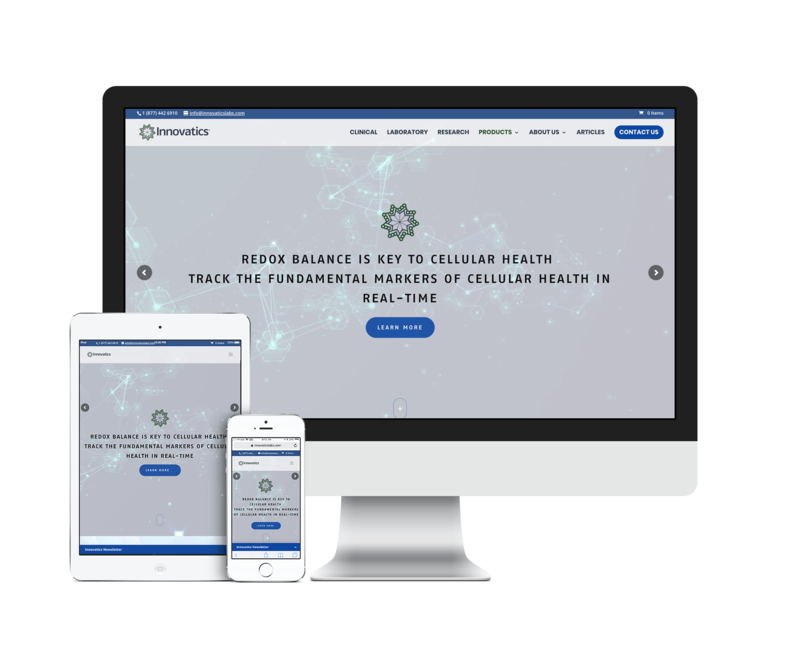 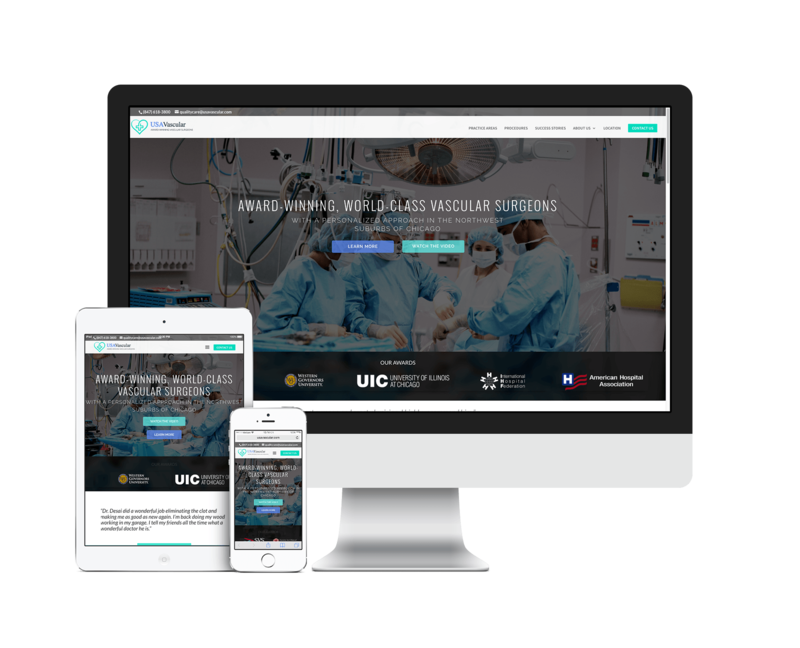 We built them a new website from the ground up and integrated with SalesForce to capture new leads. The Human Leader is a training program that focuses on developing peer-to-peer leadership skills for businesses. 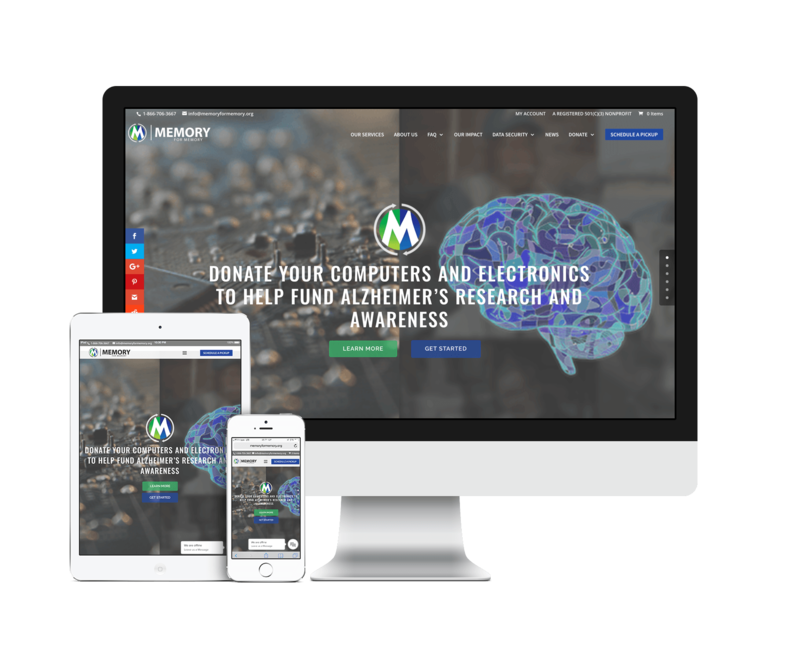 They used a Brandit Package to create a brand, logo and website from scratch.